Sweet revenge. Granted, maybe not for the players or coaches, or even the fans who didn’t follow the 2004 decision; but those who saw our Super 14 team go west all those years ago could be forgiven for raising a wry smile in the wake of the Melbourne Rebels’ 26-25 win against the Western Force. 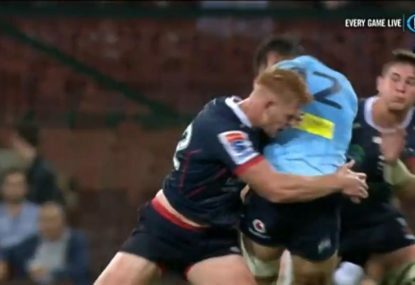 If sterling performances against the Brumbies, Sharks, and Hurricanes weren’t enough, this was it. By defeating those who ably defeated us seven years ago, our long-awaited presence in the big time had been vindicated. Watching the game, however, I couldn’t help but think that it could be the start of something really special for Super Rugby in this country. 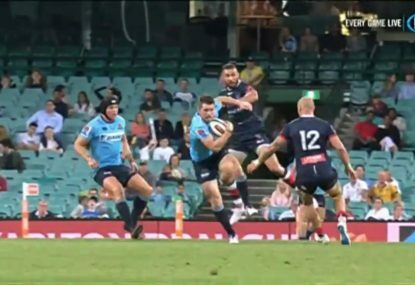 The Force have the Reds; the Reds have the Waratahs; the Brumbies have the Waratahs; the Rebels have the Waratahs; and the Waratahs have their fans. 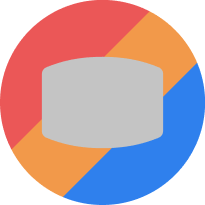 The extent to which these rivalries are real or manufactured, however, differs markedly. 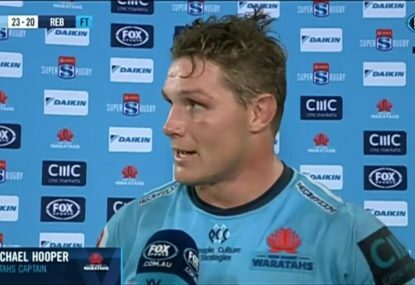 For example, there will always be a rivalry between Victoria and NSW, which naturally flows down to the Rebels and Waratahs. There isn’t, I’d argue, an actual rivalry between the two teams yet, on top of this, due solely to the fact that their history consists of one game. The same argument goes for the Force and the Reds. How long can a rivalry that’s based off the initial recruitment tactics of one team, adversely affecting the other, last? 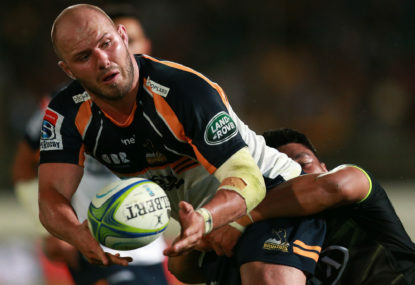 In the Western Force and the Melbourne Rebels, Australian rugby has something quite unique. The teams already have a rich history with each other, a rarity for expansion franchises. They fought each other for the licence in 2004, and again in the Australian Rugby Championship in 2007, where the Perth Spirit put the sword to the Rebels in their match, only for the Melbourne side to make the final. With the newcomers taking the points off the Force at home in their first game against each other, the Westerners will be chomping at the bit to return the favour at AAMI Park later this year. Why I think this could be Australian rugby’s most important rivalry, though, is not the sides’ differences, but what they have in common. I would argue that there are no two teams in Super Rugby with more to prove than the Rebels and the Force. 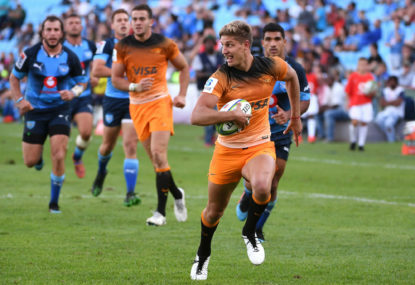 Both from ‘non-traditional rugby states’, they were immediately written off as also-rans at the start of the year as people scrambled to analyse the title chances of the Reds, Waratahs and Brumbies. Chances are, this will happen again next year, and the year after that. Playing each other gives both teams the perfect stage to make a statement to the rest of the competition. 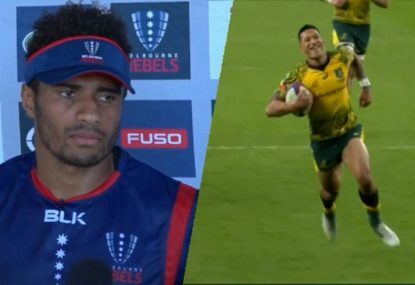 Look at what happened this week: The Rebels beat the Force and suddenly the team are talking down their finals chances. Should the Force beat the Rebels in their season-ending away match, I’m sure the press would be abuzz with mentions of ‘redemption’ and ‘momentum’. Both teams have the same point to prove: that they deserve to be there. The only thing stopping them is the other team. Couple this with the rather innovative (dare I say ‘non-traditional’) style of play both teams have shown in their history, and buckle up.